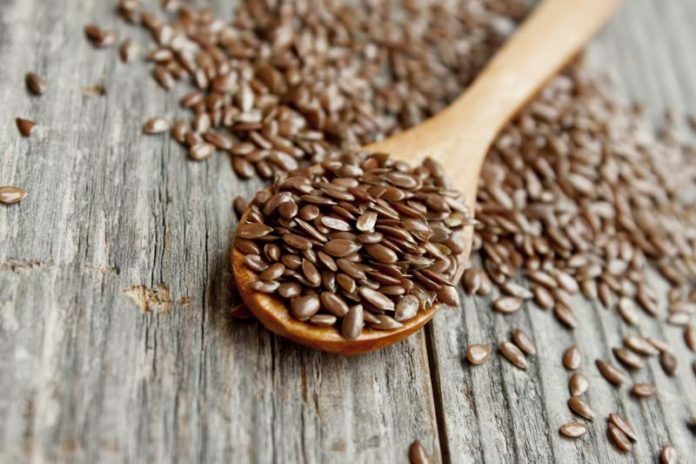 8 Incredible Health Benefits of Flaxseeds Everyone Should Know About : Have you heard about flaxseeds? I’m sure you have! After all, this is one of the trending super foods in the industry nowadays. In fact, it is the first ever super food in the market.